The Black Horse Inn weekly pub quiz is a really fun way to spend a Monday evening. Lovely pub, great atmosphere and an experienced, fun host, Vanessa, to ensure you’re in safe hands. Black Horse Inn, situated in Swaffham Bulbeck, Cambridgeshire, is a local pub. 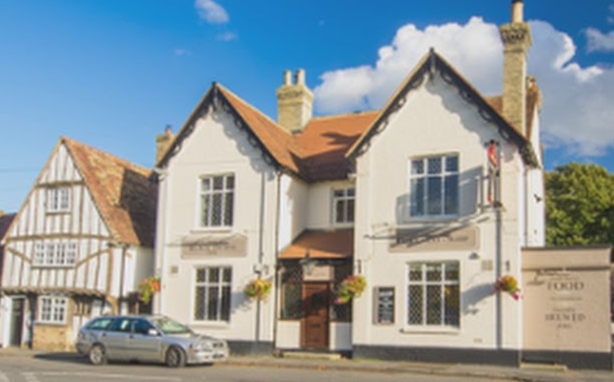 A warm and welcoming public house that believe in delivering an exceptional level of customer service every time, and whether you are a regular visitor or a new face, you will always be greeted with a warm welcome. The cheery bar staff are waiting to serve you your tipple of choice from out selection of quality wines, beers and spirits. Also, you can be served serve homemade food and a selection of real ales.